Congrats to our hometown Champion Damian Lillard for scoring the cover to NBA LIVE 15. It looks like even though Damian Lillard has been recently cut from the final Team USA roster. He is still making a household name for himself, as if that cluth three pointer at the end of game six against the Houston Rockets moving us into the second round for the frist time in 14 years in the playoff’s wasn’t enough. 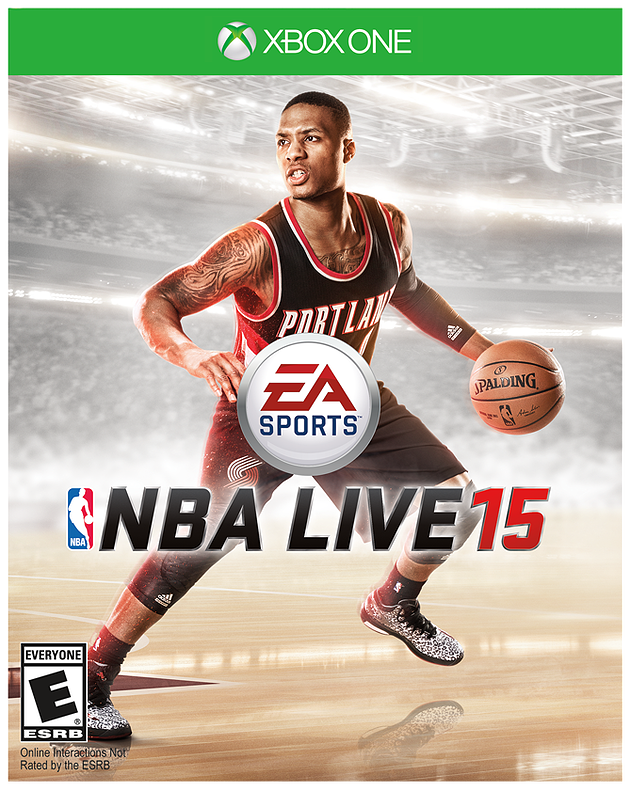 Now every NBA fan or NBA live fan will now have a copy of with Damian Lillard on the front. Thank’s Damian for putting Portland back on the map it has been a long time since anyone has given the city any recognition. It’s starting to feel like another great athlete is in portland like Clyde “The Glide”Drexler was for The Blazers back in the 80’s. We can’t wait to see what he has to show us in the 2015 season to come. In the mean time though if you want to know more about Damian lillard getting the cover for NBA Live 2015 you can go to SB nation and read the article that they have just recentley relaeased. It is a good in depth look at Damien lillard as a person also, on and off the court.